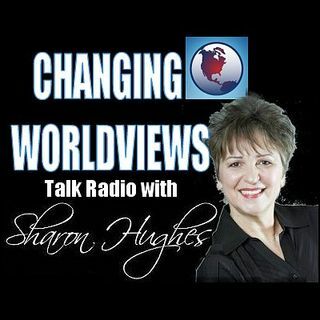 Guest: Walid Shoebat, former PLO terrorist, now Christian, Author of several books including, "Why We Want to Kill You," Myles Weiss of Beth Shalom - the Caliphate Agenda is to dominate the world, and Israel is the prime target. Walid Shoebat came to America with funding to indoctrinate college students. Now he is working around the world to bring the truth of the Caliphate agenda.